Miss Victoria Rose is a fully accredited consultant plastic surgeon working at both St Thomas’ Hospital and King’s College Hospital. She is on the General Medical Council’s specialist register for plastic surgery and is a member of The British Association of Plastic and Reconstructive Surgeons. Her main area of expertise is complex breast reconstruction. Victoria has been a NHS consultant since 2007 and worked initially in Manchester as the lead for breast reconstruction at the Nightingale Centre at Wythenshawe Hospital, one of the largest breast cancer units in the country. In April 2013, she took the post of lead for plastic surgery trauma reconstruction at Guy’s and St Thomas’. Victoria is also a member of the British Society of Gender Identity Surgeons as a breast/chest wall surgeon. She is actively involved in plastic surgery training and has represented both the London and North West Deaneries. She is a member of the Specialist Advisory Committee for the Joint Committee of Surgical Training. She holds the PG Certificate in Medical Education and is working toward a Master’s at King’s College London. She is also in her final year of a LLM at Cardiff University. Victoria enjoys scientific research in plastic surgery and has presented at multiple national and international meetings and is widely published in scientific journals and surgical textbooks. 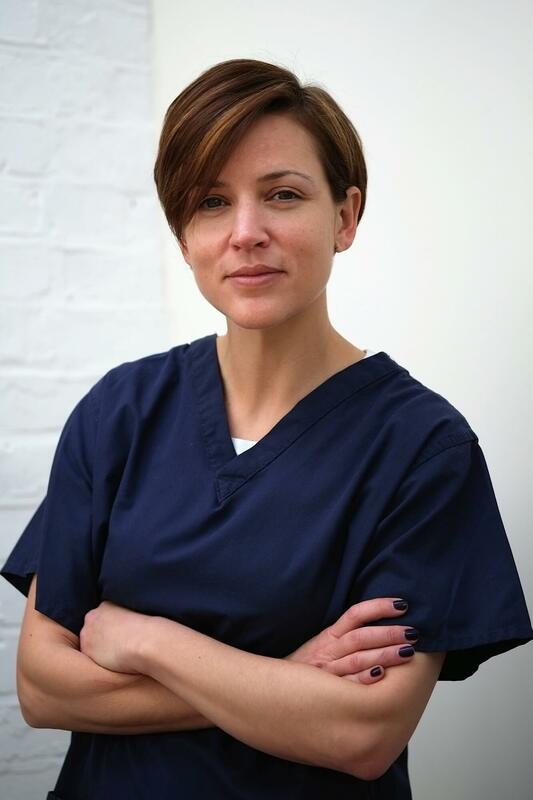 Victoria started her training in plastic surgery in 1998 and worked in a variety of London plastic surgery units, as well as the Queen Victoria Hospital in East Grinstead and the St Andrew’s Centre in Chelmsford. During her training she spent time at the MD Anderson in Dallas, Akademikliniken in Stockholm and was a microsurgical fellow in Taiwan for 15 months.